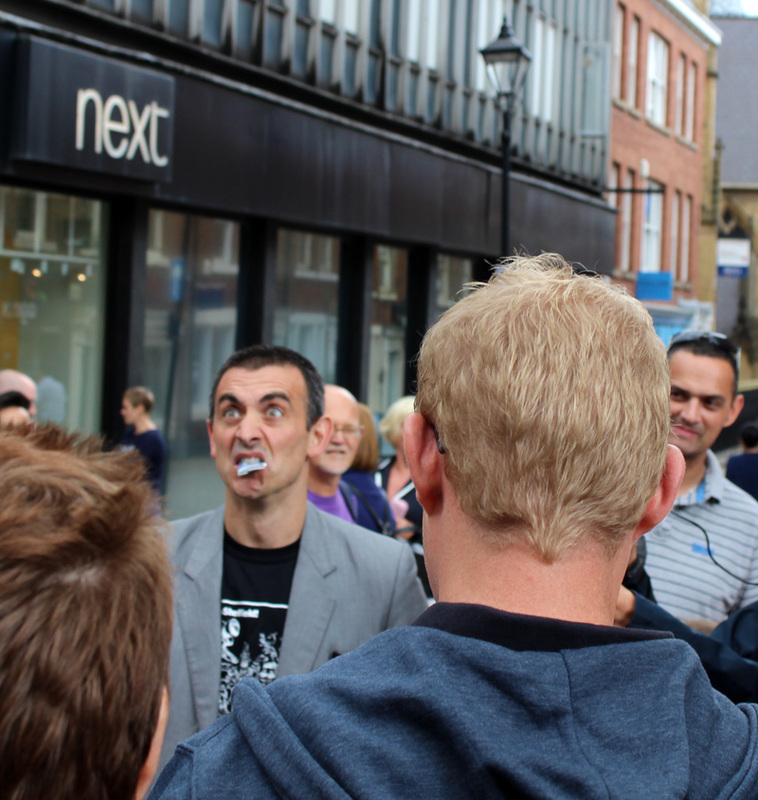 Street Magic Festival: Back Next Year? More information on what I feel we can say was a pretty good first Sheffield Street Magic Festival will follow when I’ve had a few days to recover and gather my thoughts. In the meantime, if you enjoyed the event and would like to see it happen again next year, and maybe in years to come, please fill in the Sheffield Council Survey. Hi Terry, in fact this is my blog, so you can comment here,or just click on the ABOUT link for my email address.